I’ve seen your future. Trust me, I can predict your timeline, the story you will experience. But If I tell you the future, it may cause a chain reaction that changes the one of the foreseen into another future. I guess you can say there are millions of future you can have at any given moment. Once, I met this wise spiritual angel, I spoke to him because I was curious he had a psychic shop of his own. For a man that could predict the future, you would think he would be rich or something. He had me something kinda weird, he told me to be with him for one hour in pure silence. And, so we sat there looking deeply in each other’s eyes sometimes awkwardly looking away. Wasn’t sure what he was trying to do, but it seems like he was trying to get a sense or a vibe of who I was based on our sit down. If people stop by they prob would’ve thought we were lovers or something. So anyway, we sat there getting to know each other non-verbally for an hour or so. Now, since, this is me, this is easy for a guy like me. I could imagine this being difficult for the average young-buck, though. They always looking around chasing some sort of stimulant. Not I, I got my eyes on the prize, the treasure, heaven. …So I told him what I never told anyone my deepest and darkest secrets, fears, hopes, and dreams. And he told me. Thank you for sharing with me. It is beautiful, based on these variables I can see X into your future. You may want to prepare yourself for the bumpy road because, the end will be sunshine and rainbow, but, during the process, you will face a lot of obstacles. I ask, well, what can I do to ensure my ride is smooth? He was hesitant to answer…Just keep your eyes open and listen to your intuition and make sure to really listen. Or, you might miss the deep meaning. 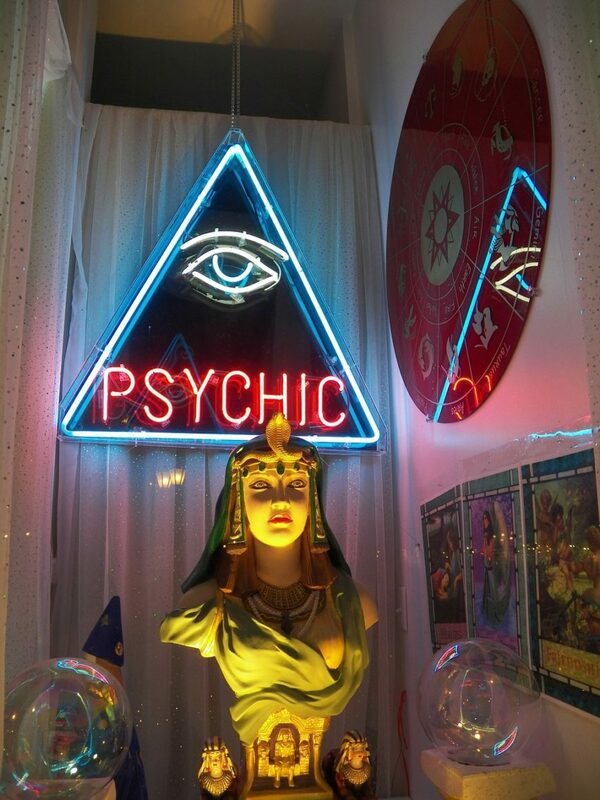 I go to this psychic reader often. Since, I was a kid it was always fun to go to these people. I always wanted to steal their power away for myself. Man, what if I can predict the future! What if I could be so wise to know everything one’s timeline. He would be so much fun to predict people’s story, timelines, possible realities, and know what energy goes in what direction. Once, I watch this history show about a larva going into a cocoon. It started to string together all these white things to harden its shell and create a shell and cocoon isolating itself from the outside world. Externally, it looks perfectly safe, but inside the cocoon was an internal turmoil you really couldn’t tell just by looking at the outside. And, then, months laters at the perfect moment. Something, started to shake! The moment, of truth, is it finally hatching? Yes, the cocoon pieced open to the beautiful butterfly. I wonder, if it’s true, is there a way to predict the future or if it’s just simple probability of the facts-details(energy) that someone gives you. If you told me everything about you I could certainty formulate, a rather unique blueprint about you. Now, the amazing part is if you can do this all in the moment. Very similar, to being the world’s fastest calculator. Now that’s impressive, calculating everything in the moment’s time. That’s a very powerful intuition. I wonder if the old man, put words in my mind the night prior, so when I go to sleep the ideas can cook for the next day. Is that possible? Could you know, implant ideas in someone’s idea ahead of time and place it in a way where you can predict the future because you implanted in their mind before?